On Tuesday July 30, a variety of topics were covered during class ranging from different types of sales promotions, event sponsorship, and packaging. Also, Craig Pintons (@UOPintons), Senior Associate AD/Marketing and Public Relations for UO, came and spoke to our class about the details of his job and the pivotal role that social media plays in it. Seeing as we began the class with images of different types of sales promotions -premiums, on-package sampling, coupons, etc. – our group thought it would be interesting to take to twitter and see what people thought of these kinds of promotions and which ones they felt were the most effective. Also, we felt that this begged the question: do consumers sometimes take advantage of sales promotions? We raised this question on twitter as well to see where people stood on this topic, and found that it was retweeted by “Real Coupons.” With shows like TLC’s Extreme Couponing and customers always trying to find the next best thing, retailers are finding that their efforts may be backfiring. Furthermore, two presentations were given during class regarding event sponsorships and packaging. They both provided excellent insight into these industries offering information about what makes for a successful event sponsorship and showing examples of packaging designs that have been memorable throughout the years. During the sponsorship presentation, Danny quizzed the twitter audience with a question about NFL’s previous on-field apparel sponsor and quickly received a response. When it came to packaging, we offered articles and pages during the presentation so that people could take a look at some of the most interesting packaging designs. We also tweeted at Ziba Design in Portland, who are known for very innovative packaging designs, and were thrilled when we received a follow from them soon after. Finally, the class came to a close with a great presentation from Craig Pintons about the Marketing and PR world at University of Oregon. The day prior Craig’s lecture, we thought it would be beneficial to tweet at him and see if there were any articles that he would like us to share via twitter beforehand. While we did not get a response from him, he acknowledged our tweet during class, and apologized for not sending a response due to his hectic schedule. As he discussed his job and offered advice, the four of us tweeted several quotes from his presentation that we thought would be important for people to remember and keep in mind when thinking about social media. Several of these tweets were favorite and retweeted, both by people in our class and others in the twitter atmosphere. check out some of these amazing packaging designs ‪#MKTG420TR ‪#twitterchat6 ‪http://bit.ly/1aynilY can you think of other stand out ones? ‪@UOPintens excited for you to come into ‪#MKTG420TR tomorrow. My group, ‪#group6, is twitter chat for tmrw. Any articles you want us to share? 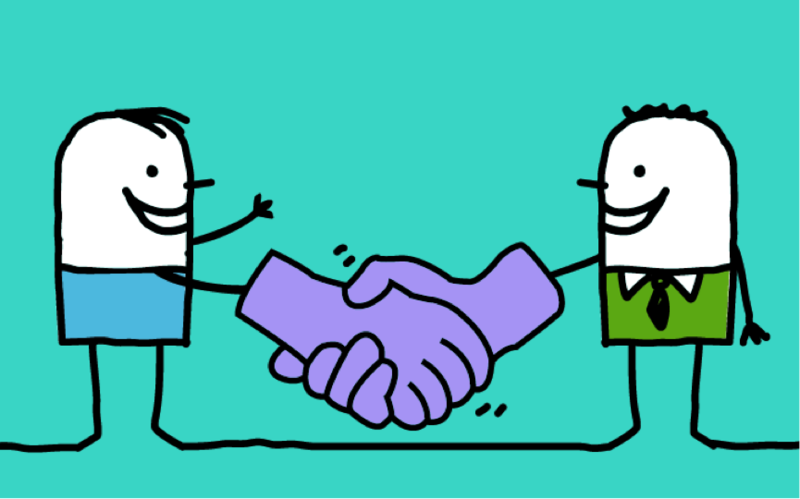 Talk is cheap in the brand building industry. Respectful, Reliable, and Honest people are those that have a positive personal brand these days. It’s easy to like people that show up to work, do their job, and say very little. If you have a coworker that fits the description above, they too have a good brand image. The chances of upper management having to discipline that particular coworker are low. To be successful in the business world, you must build a positive personal brand for yourself. You build it on your actions. Celebrity-Athletes Peyton Manning, Derek Jeter, and Phil Mickelson have all learned how to use the media as a springboard to project a positive light on their personal brands. When you hear quotes from these gentlemen after their particular sporting events, their comments are sincere and educated. They show respect to their opponents and the journalists that interview them. These three show no signs of immaturity, arrogance, or selfishness when being interviewed. They each have multiple endorsements and are loved by their sports fan base, all because of a positive brand image. This is textbook PRS public speaking. 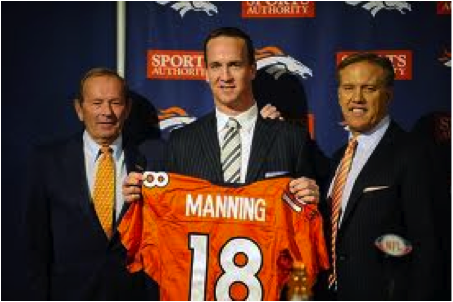 Peyton Manning used the media to project a positive light on a usually negative subject. To have a positive brand image, I believe one lets their actions do the talking. Think before you act. Be careful when you are in the public eye. Keep your actions and comments Positive, Relevant, and Serious. Keep your glass half full. You will be on a road to success in no time. Mortensen, Chris. “Johnny Manziel Cuts Camp short.” ESPN. ESPN Internet Ventures, 15 July 2013. Web. 31 July 2013. <http://espn.go.com/college-football/story/_/id/9477018/johnny-manziel-texas-aggies-leaves-manning-passing-academy-cites-illness&gt;. 1. Match the brand to the event. From the video, we find there were some logo flag on Arena Deck at the beginning of the video. People who was invited to this event must wear in white, we can find the automopher is totally match the brand. 2. Tightly define the target audience. The audience of Samsung Mobile is very clear, people who like high tech, fashion are the key audience. 3. Deliver exclusivity. The target audience wants to know that this event is special. So Samsung Mobile use photo wall to show there audience that this event is special. 4. Stick to a few key messages. Stick to a few key messages and repeat them often. Develop a plot line. An event is most effective when it is like great theater or a great novel. Samsung Mobile use bluethooth to connect audience with event. And also provide SAMSUNG Mobil commercial on bar screens, expect that they also setup the Samsung Mobile Lounge to let the audience to chec out the newest Samsung Phones. The last one is Sumsung integration in show. 5. Use the Internet. The Internet is a great way to promote the event, maintain continuous communication with the target audience, and follow up with the audience after an event. Coca Cola Created Santa Claus? Was Santa Claus created by Coca Cola? A previous professor of mine had me read a book with a very negative outlook on consumerism and marketing within our American culture. It was called “Perspectives On Contemporary Issues” by Katherine Ackley. The book referenced a man named James Twitchell. This man claimed that Santa Claus was created by Coca Cola. “The jolly old St. Nick that we know from countless images did not come from folklore, nor did he originate in the imaginations of Moore and Nast. He comes from the yearly advertisements of the Coca Cola Company. He wears the corporate colors – the famous red and white – for a reason: he is working out of Atlanta, not out of the North Pole,” (Twitchell). When I first read this book I was blown away that Coca Cola could really create such an influential figure within our society and it almost ruined the tradition for me. Now that I am taking marketing 420 I thought it would be a good time to get to the bottom of this dispute. Coca Cola reassures us that they did not create the story of Santa Claus, but they did help shape the modern image that we all know and love. During the 1920’s there were many different images of Santa Claus because he represented a number of different stories from different countries. Back then Santa was seen wearing a variation of colors from red to green and even brown. Santa also ranged in sizes from big to small. The modern day image of Santa was created in 1931 for a coke advertisement in order to boost sales during the winter months. This image stuck with consumers and created the modern day image we see today. 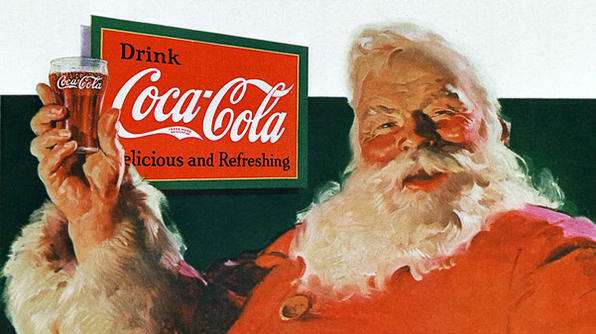 From then on Santa Claus has become a huge part of Coke’s brand. Some people argue that it was one of the most successful brand promotions in history. It is interesting to me how a short term sales promotion idea can turn into one of the most well-known brand promotions we’ve seen. We can all rest assured that Santa was not made up so that we would buy Coca Cola, but the simple fact that brands truly do help shape our culture just shows us how important and influential marketing really is. Ackley, Katherine A. “You Are What You Buy.” Perspectives On Contemporary Issues. 5th Ed. Ed Maureen Staudt, Michael Stranz. Mason, Ohio, 2009. Twitchell, James B. “Twenty Ads That Shook the World.” New York: Crown Publishers, 2000. The spring big sales just pass by, but there is still lot of other opportunities to buy lucrative stuff. Lots of website and brand have their own discount or promotion to promote the sales. Companies like Neiman Marcus, Bloomingdale’s and McDonald’s using continuous promotion to appeal customer to repeat purchases and large customers’ purchases. Coupon is the second most ordinary method that companies use to appeal customers who are sensitive to the price. Neiman Marcus gives different kind of coupons every season. This induces the coupon-redeeming customers to switch brands and once the customers purchased things at Neiman Marcus, they can be easily to purchase again. Another advantage is marketers can control the timing and distribution of coupons, so retailers are not implementing price discounts in a way that might damage brand image. Neiman Marcus also likes to use sampling sales promotion technique. When customers are in the store, they can get the in-store sampling with cosmetics. And when customers are shopping online, they can get the delivers samples through postal service. 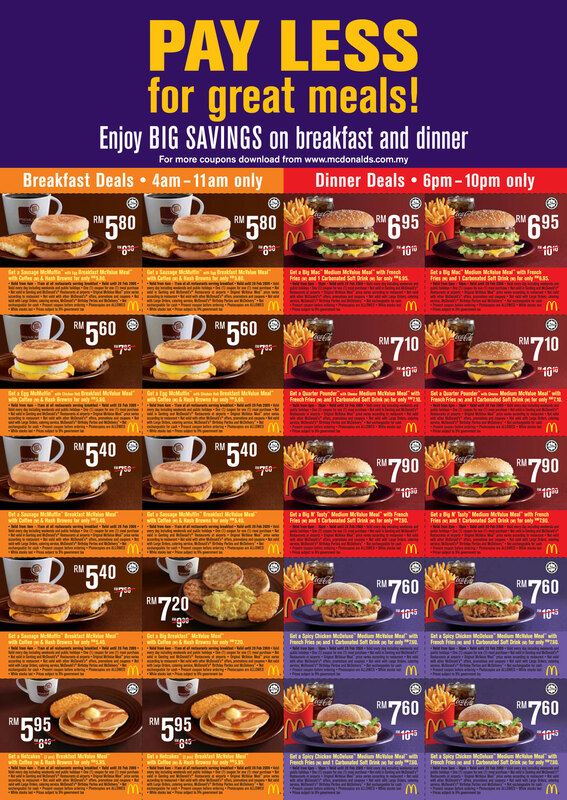 McDonald’s is really good at doing the sales promotion like price-off deals. It provides this kind of price-off deals timely. Around 10 years ago, they give this promotion by a cartoon calendar way. 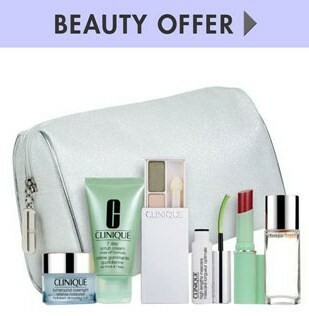 Customers can redeem different price-off deal in different month. The calendar promotion ticket also costs money. At that time, the customers of children really loved the calendar. The adults like it as well because it is straightforward and increase the power of money in their hand. Regular users stock up on the item when there is price-off deal. McDonald’s also gives premium promotion time by time. The premium gift is loved by the younger segment customers. Nowadays, Many companies and brands are competing by giving different sales promotion refer to the time. Sales promotion is an important way to help manufacturers to increase the sales and market shares. 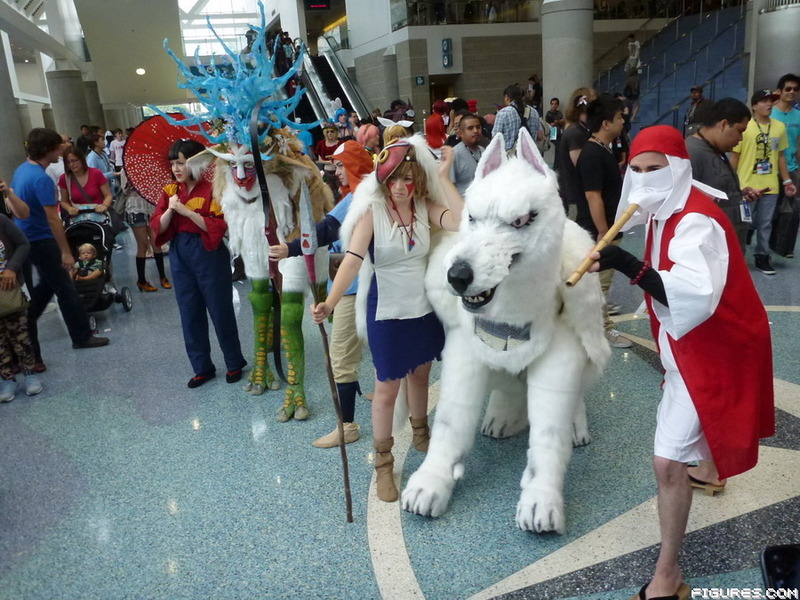 During July 4 to July 7 2013, Anime Expo was held in Los Angeles Convention Center. Although its theme is Japanese anime, but much more white and hispanic fans were attracted to attend the expo than Asian. At end of July 7, the attendees nearly reached 130 thousand. How does Japanese anime attract consumers, and why does it succeed in the United States? Comparing Japanese Anime and American Anime, they use various marketing strategies. Japanese anime involves with sports, religion, science fiction, magic, and etc. It has various products fit almost all ages and involves in professional fields, such as cooking, forensic, and financial area. In addition, Japanese anime focus on expressing people’s emotional life so it is popular over the world. However, American anime focus on individualistic heroism, such as Spider-man, Batman, the Hulk, etc. It also has some anime involves family lives, such as the Simpsons. These products have strong American culture which bring to succeed in America, but is not conductive to spread globally. Japanese anime usually has a long product line, and consumers can watch up-to-date episodes online. The Internet Channel increases its market share, not only for anime, but also for peripheral products because they advertise peripheral products at beginning or end of anime. On the other hand, Japanese anime may has too many episodes resulted in the feeling of boredom. However, American anime is made into a film usually. It needs a large investment and could be risky. In addition, American anime uses short story to attract consumers because consumers are busier nowadays. I think it’s the key factor that American anime choose to switch as a movie. I like Japanese anime more, and I like Hollywood superhero movie as well. I am wondering if Japanese anime would simplify its story to adjust the fast-paced life style. From the early days of its colorful iMacs to the new age of the iPad, Apple has been dominating product placement across hit television shows and blockbuster movies for well over a decade. It was reported that in 2011, Apple products were in 40% of movie box office hits. 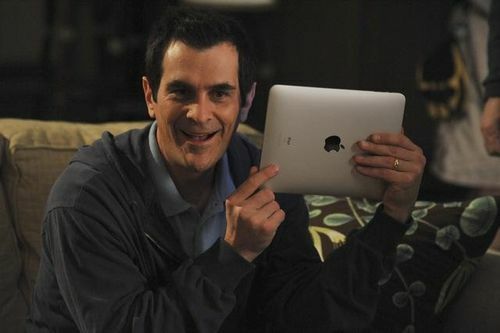 It was also reported that Apple products appeared in 891 TV shows that same year. While those are both staggering numbers, it is the cost Apple pays to have product placement in those shows that is even more staggering. One of Apples big marketing secrets is that it pays nothing to have product placement across those TV shows and movies. Apple has one designated employee who is in constant contact with Hollywood executives to place its products in their productions. Instead of paying a a base fee, Apple simply distributes large amounts of their products such as iPads, iPhones and even MacBook laptops to be used in scenes. Apple ends up paying the base costs of those devices for their product to reach the eyes of million’s of viewers while positioning their products in a positive and cool way. 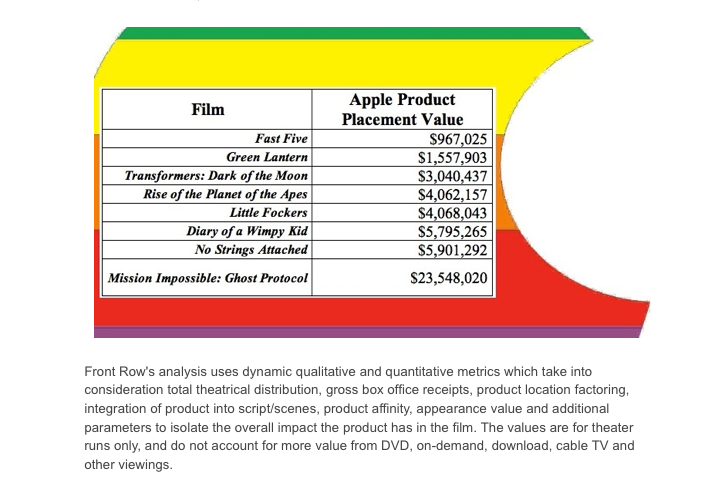 One would believe that those product placements should be worth a significantly larger value and below is the estimated value of a few of their product placements in hit blockbuster films. Not once in that clip is the product mentioned or highlighted on its own. It is shown in a humorous manner and one we as consumers can identify with. Apple is writing the rule book in the sense that product placements need to be moved away from shameless plugs and towards natural uses in Hollywood. Once brands begin to adopt a similar approach that they can also enjoy the similar benefits of “free” product placement.